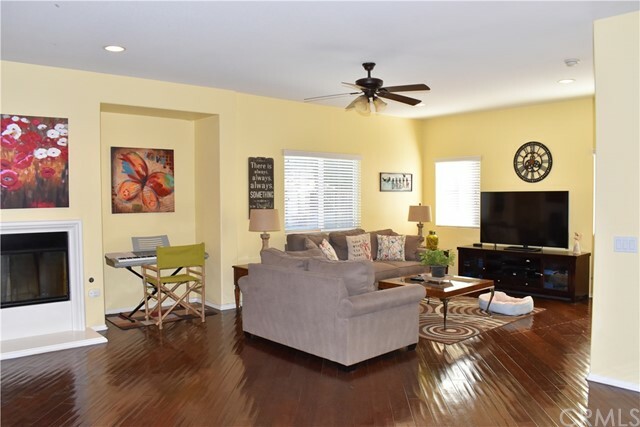 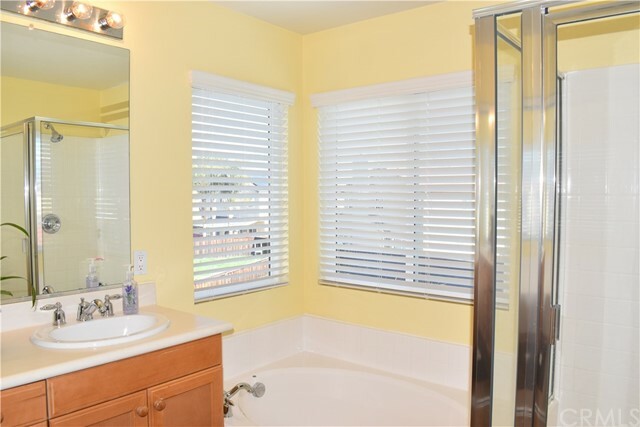 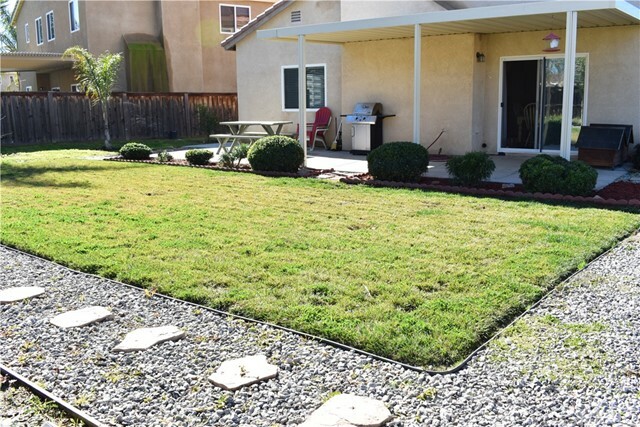 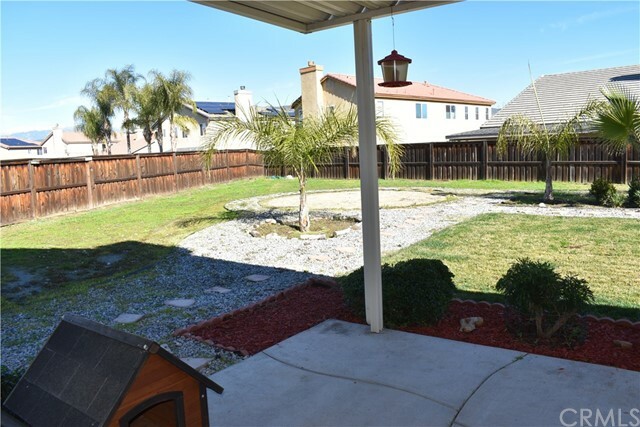 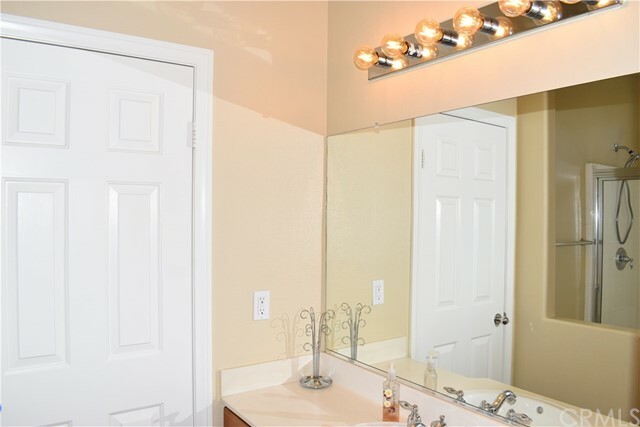 Beautiful Move In Ready Home located in a highly desirable area of San Jacinto. 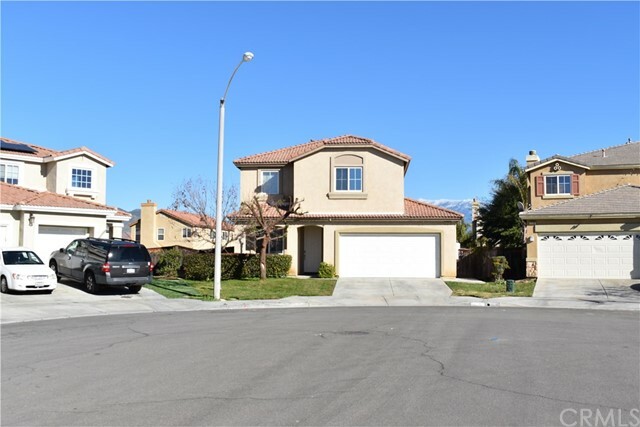 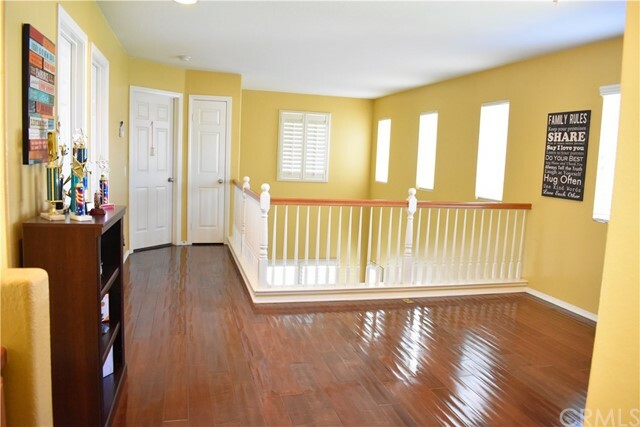 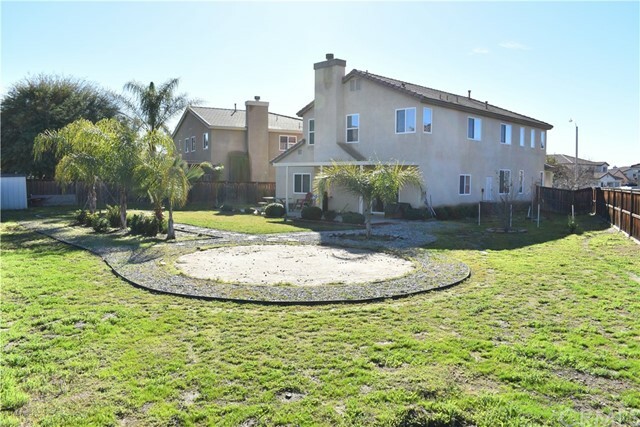 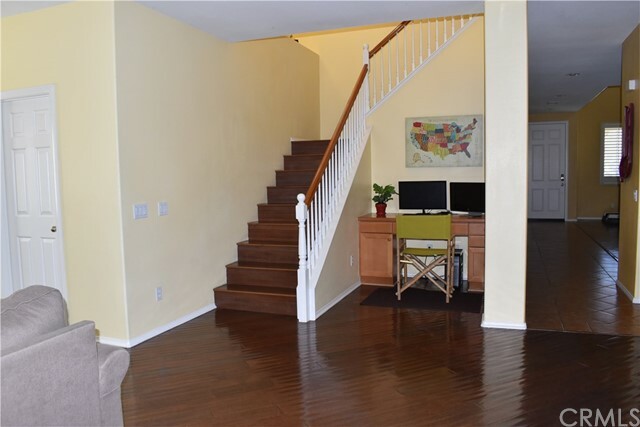 This two story home is situation at the end of a quiet Cut-De-Sac and sits on a Huge 10k+ sqft lot! 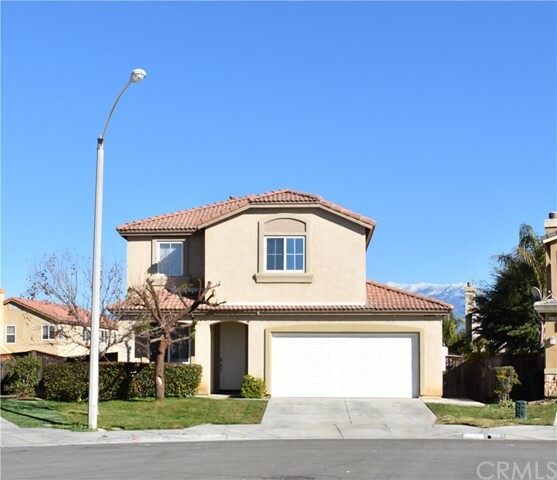 The property has an open spacious floor plan offering 2723 sqft of living space with 4 bedrooms, a Bonus Room & 3 complete bathrooms. 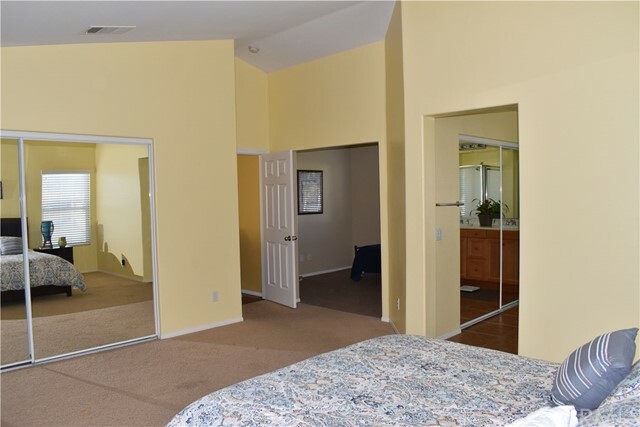 There is a formal living room & formal dining room with cathedral ceilings & a downstairs bedroom along with a full bathroom! 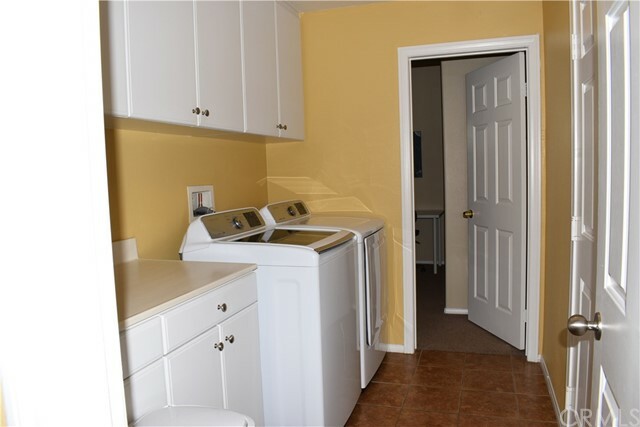 Wood & Tile flooring, recessed lighting, mirrored wardrobes, ceiling fans, solar panels & an indoor laundry room located on the first floor. 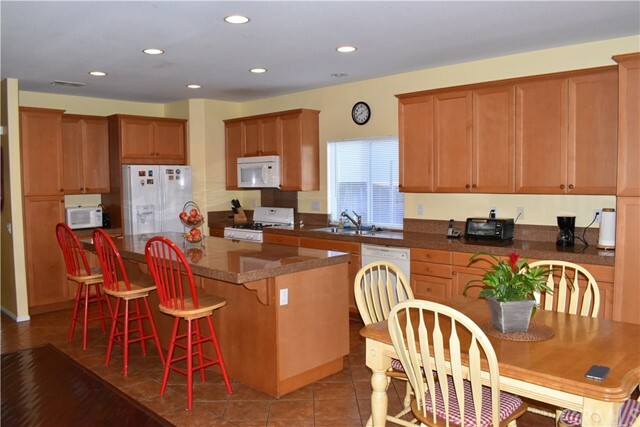 The gourmet kitchen offers granite counter tops, custom backsplash, built-in appliances, breakfast counter, upgraded cabinetry and best of all the kitchen is open to the over sized family room, making this the ideal home for entertaining! 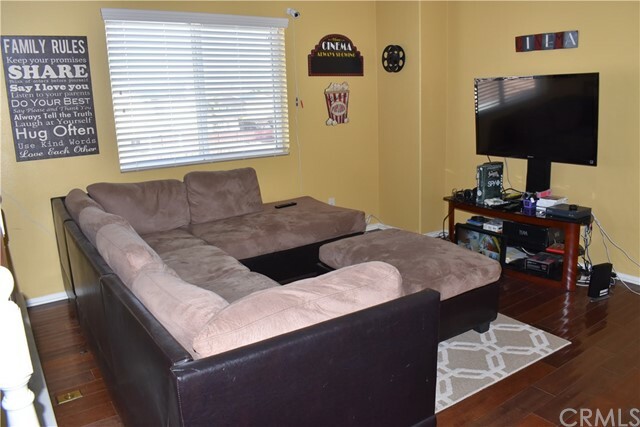 There is also a fireplace located in the family room for those cozy chilly nights. 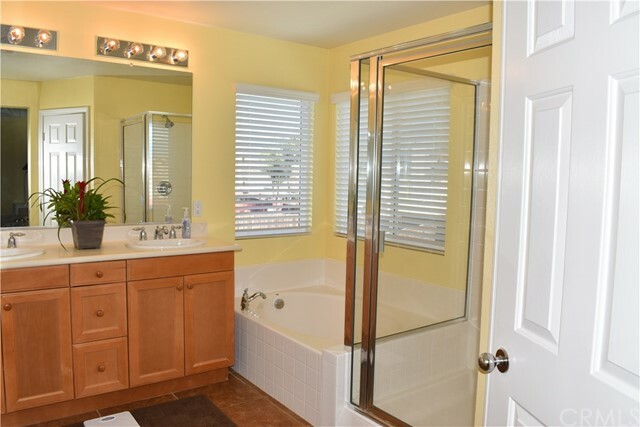 The Master Suite offers a Master Retreat & Master Bathroom with Dual Mirrored Closets, His & Her Sinks and a Separate Tub/Shower. 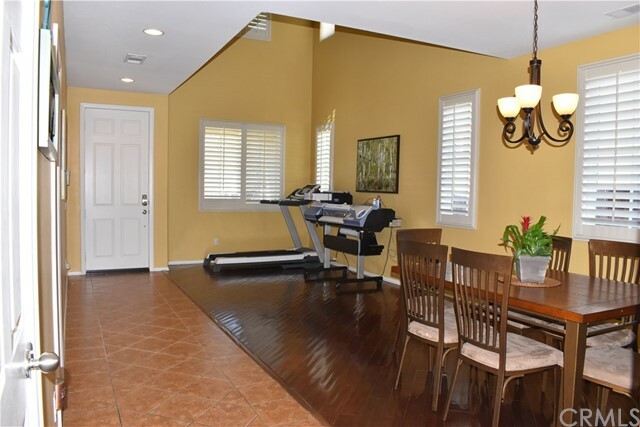 Oversized 2 car garage and a large backyard where your ideas are endless! 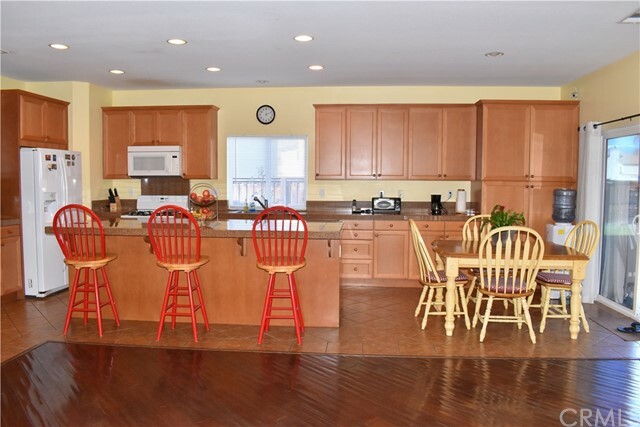 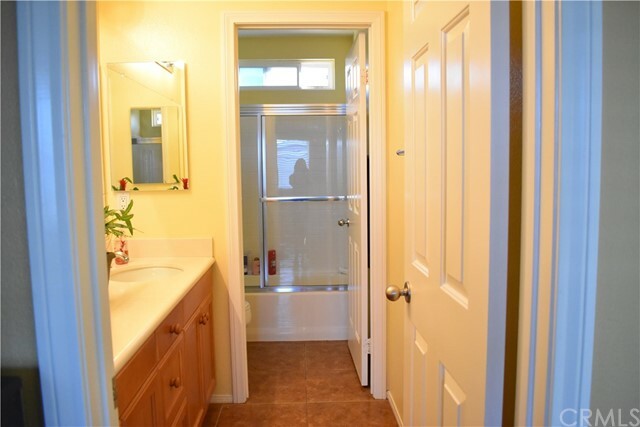 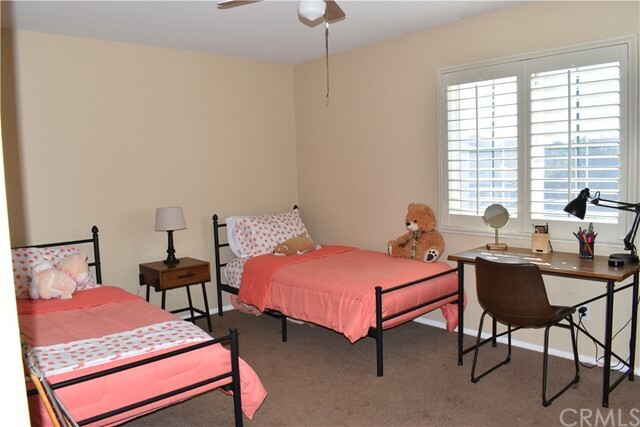 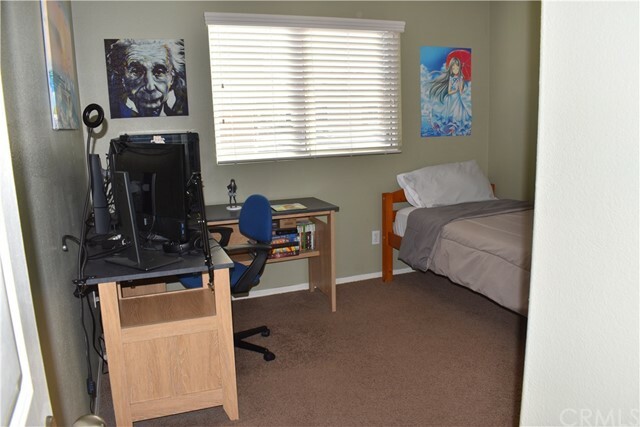 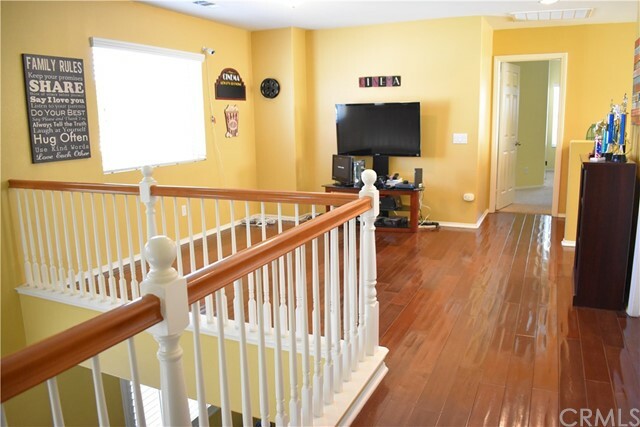 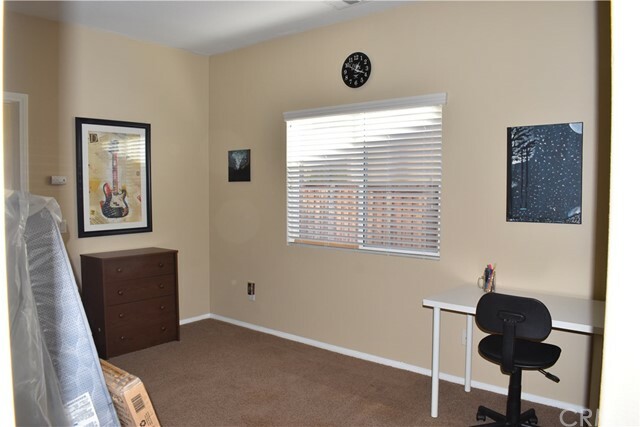 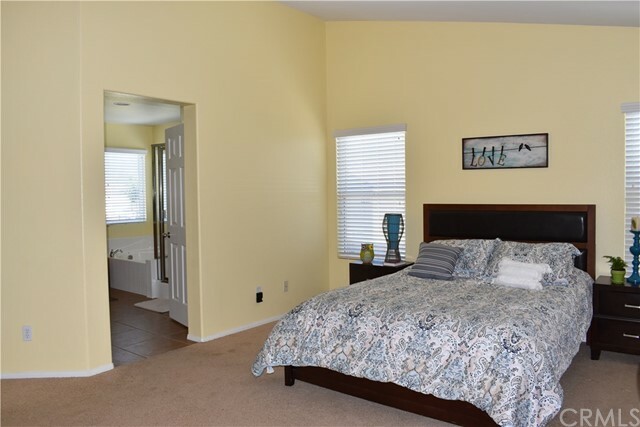 This property is conveniently located near Schools, Shopping Centers, Parks & Highways. 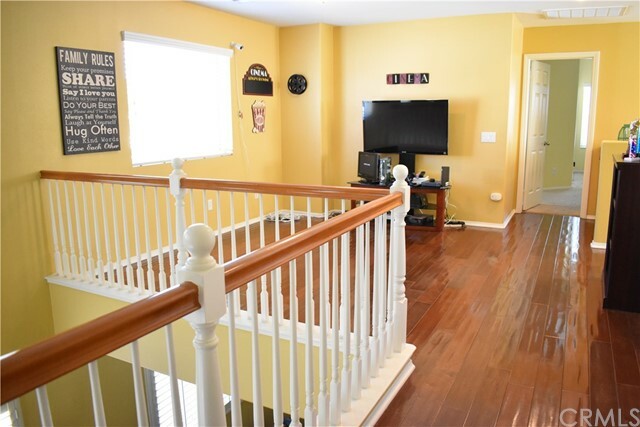 This home is a Must See & Won’t Last Long!